South Florida Filmmaker | \ Films \ V.A.C.C. 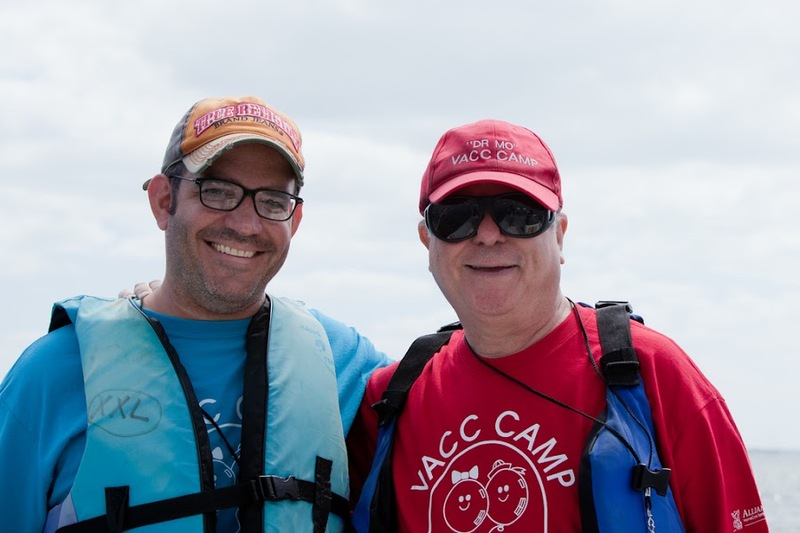 Camp: Camp "Can-Do"
V.A.C.C. Camp: Camp "Can-Do" is the third film by award-winning filmmaker Dan Perez. 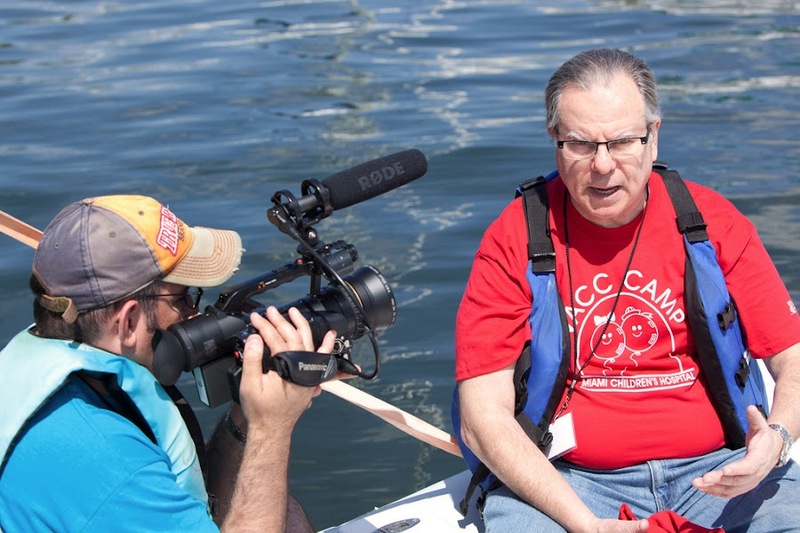 The film documents the 25th anniversary year of the V.A.C.C. 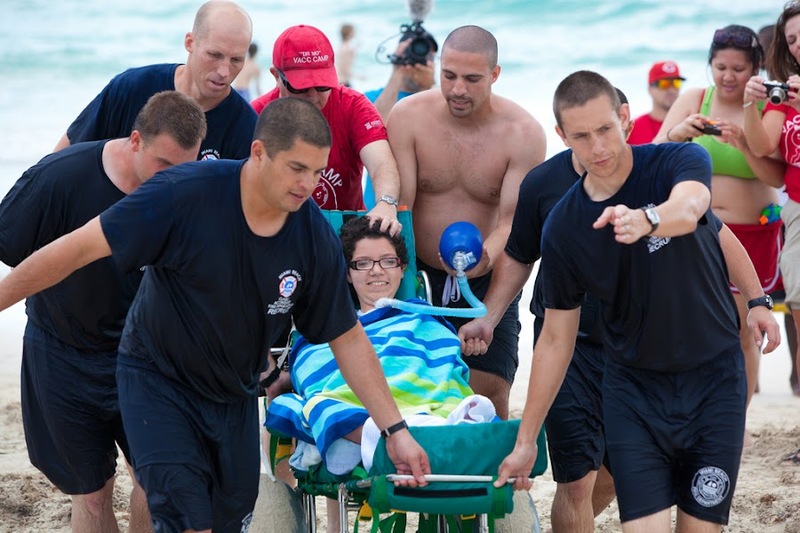 Camp, a free week-long overnight camp for ventilation assisted children (children needing a tracheostomy ventilator, C-PAP, BiPAP, or oxygen to support breathing) hosted each spring in Miami by Miami Children's Hospital. Overnight campers and their families come from throughout the United States and internationally to socialize with peers and enjoy activities not readily accessible to technology dependent children. South Florida families and youngsters from local residential care facilities join in as day campers. 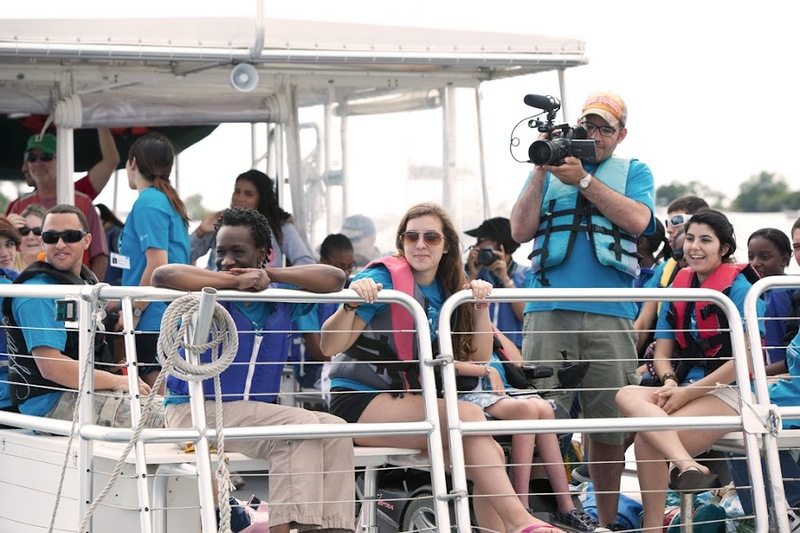 The film, which was written, produced, and directed by Dan Perez, depicts the many challenges these children and their families face on a daily basis as well as the life-changing impact these same children have on the many young volunteers (and medical staff) who give up their Spring Break each year to be a part of the camp. It's a film that reminds us how fragile and precious life is; to not take it for granted. Dan Perez wrote about his experience after the camp and also helped the camp win $25,000 via a video submission. V.A.C.C. Camp: Camp "Can-Do" will certainly change your life as well. V.A.C.C. Camp: Camp "Can-Do" [Official Trailer] from DanPerezFilms on Vimeo. Classic Movie Poster REDUX: The Seven Year Itch Video of the Week: Tony Scott's "Beat the Devil"